The comedy Office Christmas Party will be released December 9th. The new film is from Josh Gordon and Will Speck, the directing duo behind Blades of Glory. The film features an incredible ensemble cast of famous TV comedians, including but not limited to Olivia Munn (The Daily Show), Kate McKinnon and Vanessa Bayer (SNL), Jason Bateman (Arrested Development), TJ Miller (Silicon Valley), and Jennifer Anniston (Friends). 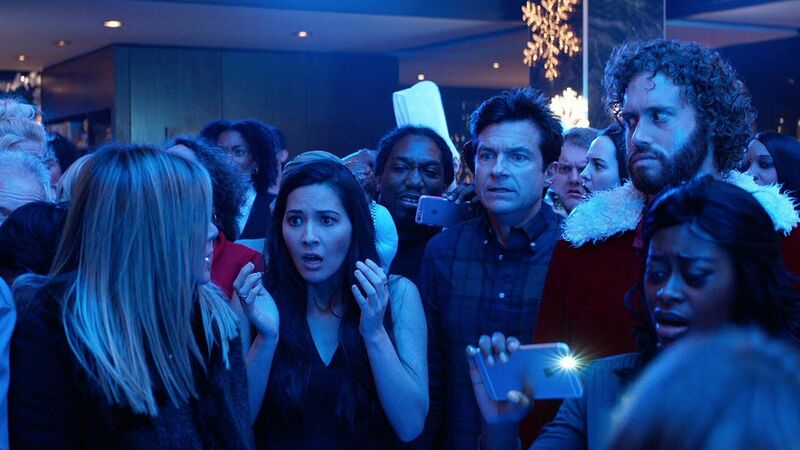 The film follows the holiday season antics of a group of coworkers as they attempt to throw an out of the box party both for themselves and an important client. Winning over the client, played by dramatic actor Courtney B. Vance, is the key to ensuring the continuation of their office branch as Anniston’s character threatens to shut it down. The film will be released just in time to spawn any number or crazy party fantasies. And as unsuccessful as the characters’ attempts at merrymaking may be, the stellar cast and seasonal tenor of the film are sure to draw laughter.